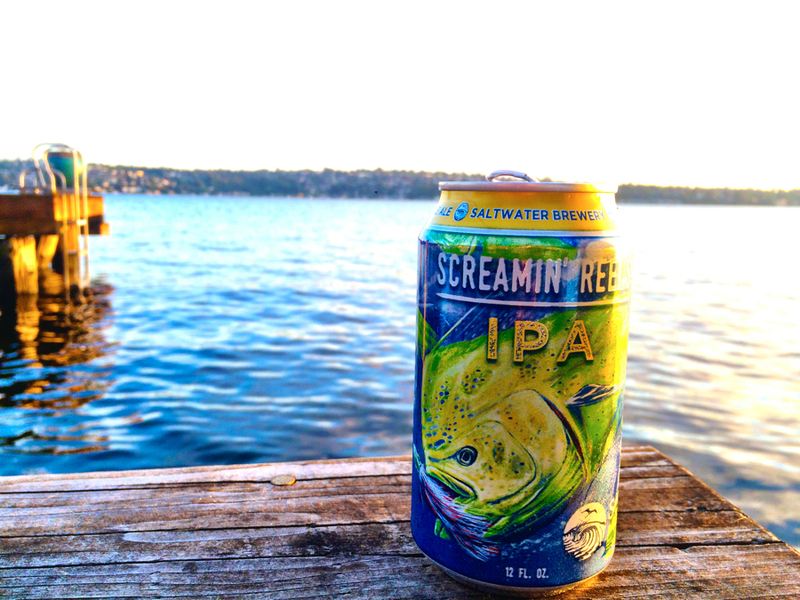 Delray Beach’s favorite Saltwater Brewery got themselves a new canning line, and now they’re starting mass distribution of their first canned release, the flagship Screamin’ Reels IPA. The cans are now available from Sebastian Inlet to Key West. Roll out to Orlando and North Florida is expected later. Cans can be purchased at the brewery (obviously), but also at Fresh Market, Whole Foods, Total Wine and More, ABC Fine Wine and Spirits, and even at Sun Life Stadium during Miami Dolphins games.